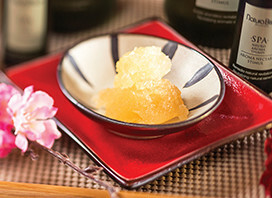 Refresh your skin this season, and rejuvenate your body. Be a VIP at Planet Hollywood’s Zappos Theater. Let Michael Boychuck’s COLOR Salon experts come to you. 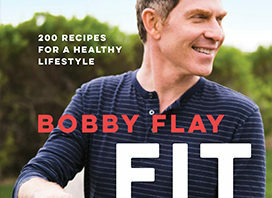 How Chef Bobby Flay stays lean and mean. 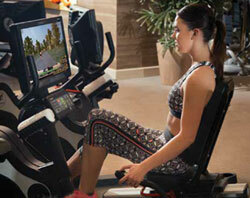 Get fit and recharge at Nobu Hotel. From helicopter tours to outdoor adventures, Las Vegas shows its wild side. Get a golden glow with a Cleopatra facial. Hot rooms with cool pools. Four exclusive spa treatments to try now. 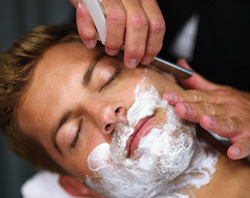 Two grooming experts share how you can look your very best. Pedal power at Qua Baths & Spa. 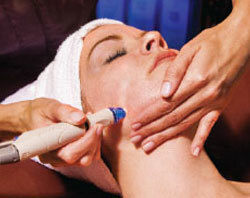 Defy aging with a HydraFacial. 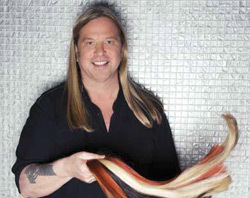 Colorist Michael Boychuck gets your strands in order. 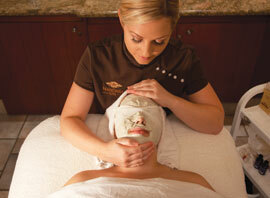 Fresh spa treatments to keep your skin healthy this spring. Get head-to-heel pampering at Qua Baths & Spa. Get rid of wrinkles. Spa treatments that really work. Access to excess. VIP treatment from the Total Experiences team. 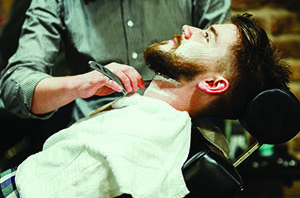 Find your iconic style at the barber shop at Qua Baths & Spa. Qua’s signature meditative shiatsu treatment heals and balances the body. He’s the trainer to the stars. 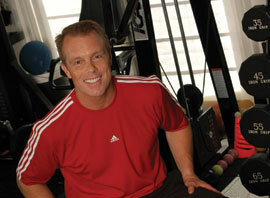 Follow Gunnar Peterson’s killer cardio program. Give your body, mind and spirit a yoga tune-up.